Brooklyn, NY - Two days after four Torahs were stolen from a locked Flatbush synagogue, a Borough Park synagogue was the scene of another robbery, as $10,000 in cash was removed from a wall safe. 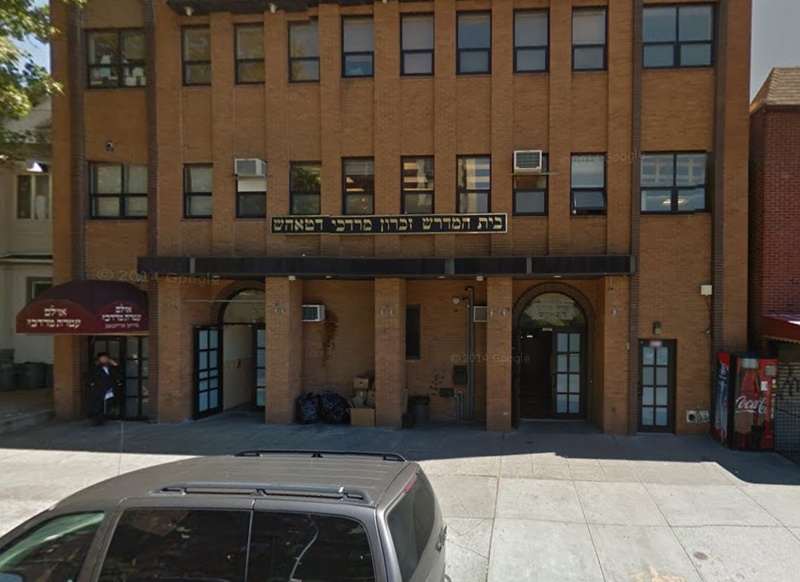 Police said that two men entered the Beis Medrash Zichron Mordechai D’Tosh on 14th Avenue between 45th and 46th Streets at approximately 3 AM on Thursday morning. There were no signs of forced entry at either of the two doors to the synagogue or at the wall safe. Assemblyman Dov Hikind said that he had been informed by the commanding officer of the 66th Precinct that the safe was unlocked at the time of the robbery. According to Hikind, police see no connection between the two synagogue robberies that took place this week. As previously reported on VIN News (http://bit.ly/2e4PHsA), the stolen Torahs were returned to the Avenue O Synagogue early Friday morning. An investigation into the incident is currently underway and police are currently reviewing footage taken from the building’s surveillance cameras. An UNLOCKED safe with $10,000 CASH inside?!!!!!! Sorry, but either this was an inside job, or one of the dumbest things I read today. Why would a shul have ten thousand dollars in cash on it's premises? “ Why would a shul have ten thousand dollars in cash on it's premises? Of course, it's a fraudulent claim. There is no reason in the world to keep that much cash in the safe. Another shanda. where else should he put it?